The Student Government Association (SGA) works closely with the Valdosta State University (VSU) administration striving for data-driven decision-making solutions to the opportunities and challenges that we face as we move VSU forward. 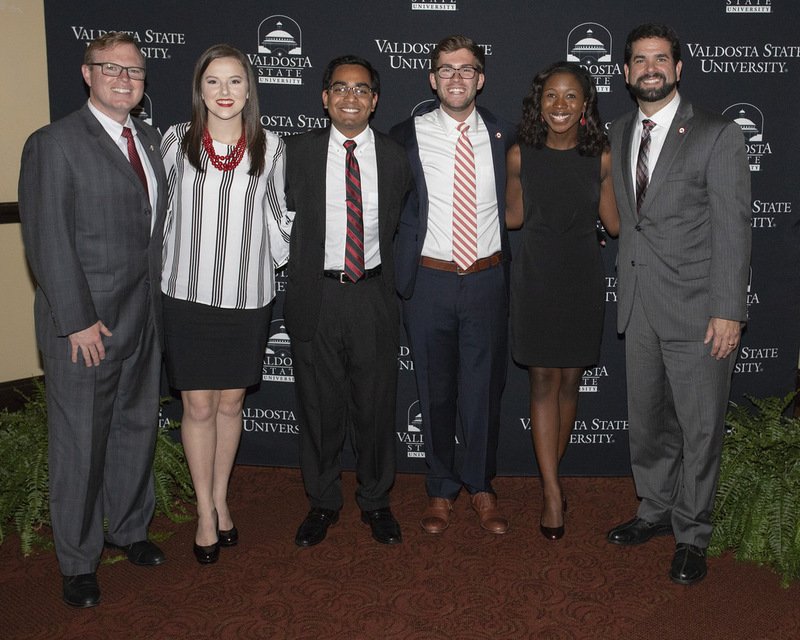 Uniquely, the Valdosta State University Student Government Association serves as the mechanism to ensure VSU students feel heard and valued. SGA seeks to ensure the VSU student experience is continually improving.